Paintless dent removal is quicker and cheaper than you think . 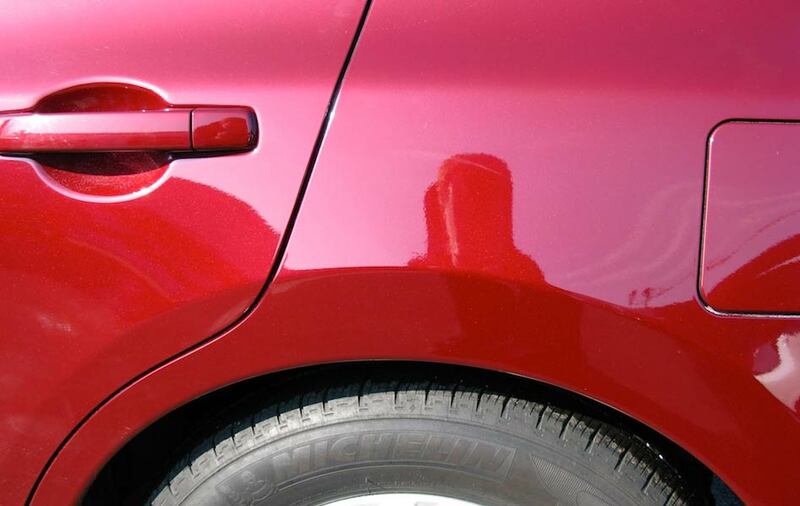 Paintless Dent Removal also known as PDR is a traditional way of removing dents with fantastic results. 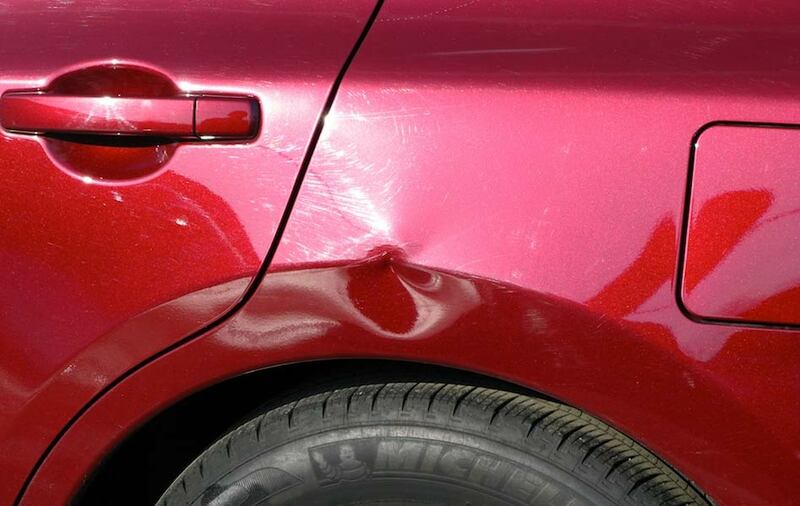 We also offer electronic dent removal which enables us to reach places that traditional PDR methods cannot reach. This is a mobile service that can be done anywhere!